Barbecue Grill covers are the best way to protect your barbecue from the elements. When not in use be sure to keep your grill covered. 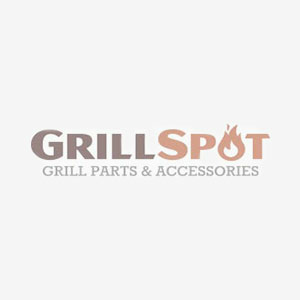 Grill Spot offers a variety of GrillPro Barbecue Grill covers. If you can't find a part or accessory, just contact our friendly customer care team. We're here to help!